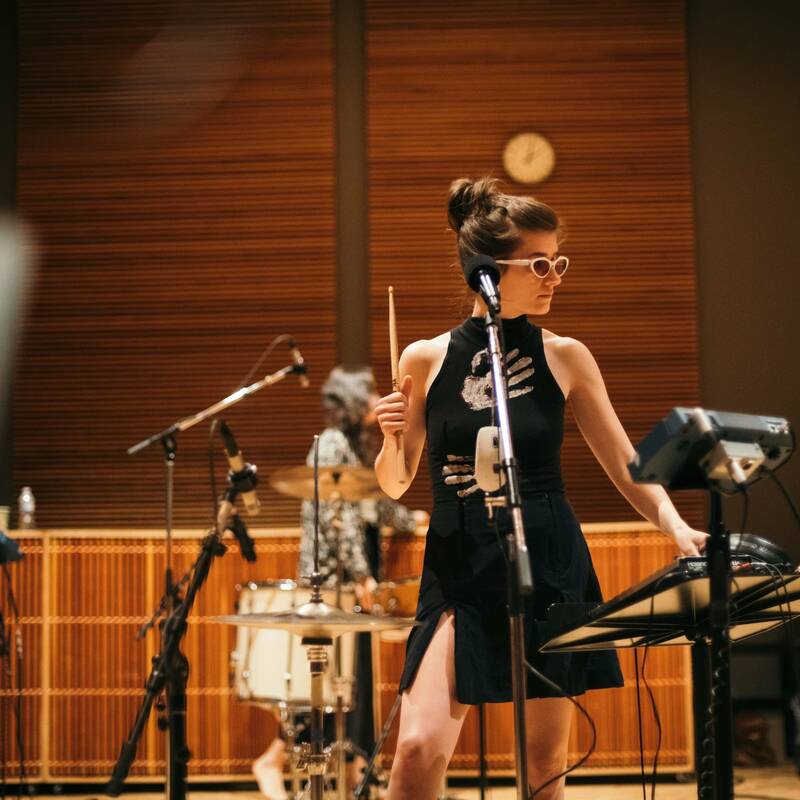 'Every time we play on stage feels like the first time,' says Bodega vocalist Nikki Belfiglio. 'That sounds really corny, but there's so much energy and so much conviction behind what we do.' Bodega bring that same energy and conviction into The Current's studio, where they played a rocking session. 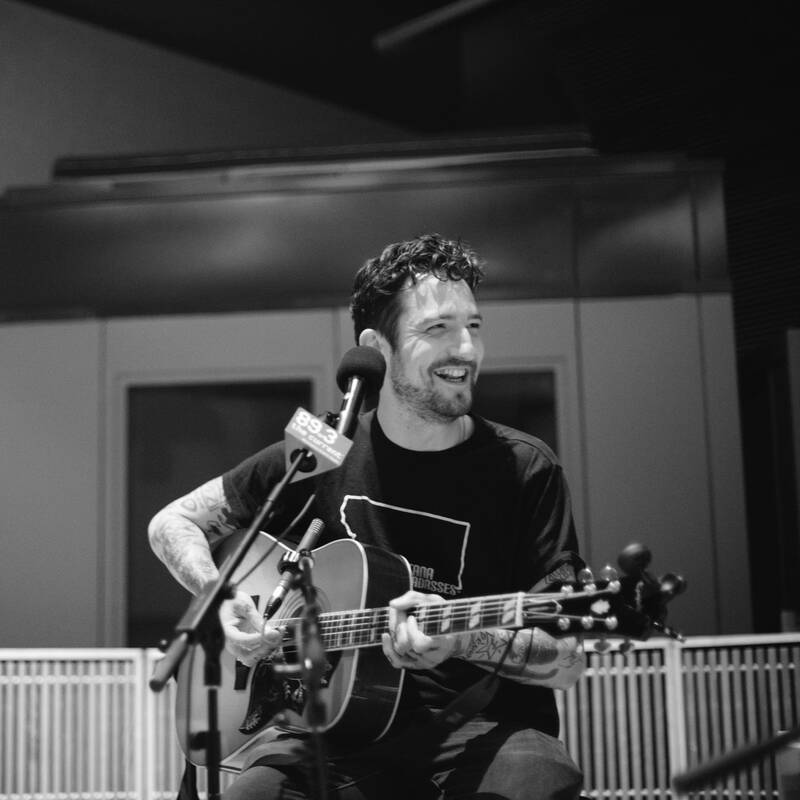 'Be More Kind,' the new album from Frank Turner, has been described as an optimistic album. 'I think it's important to temper our short-term pessimism with a little bit of medium-term optimism,' Turner acknowledges. 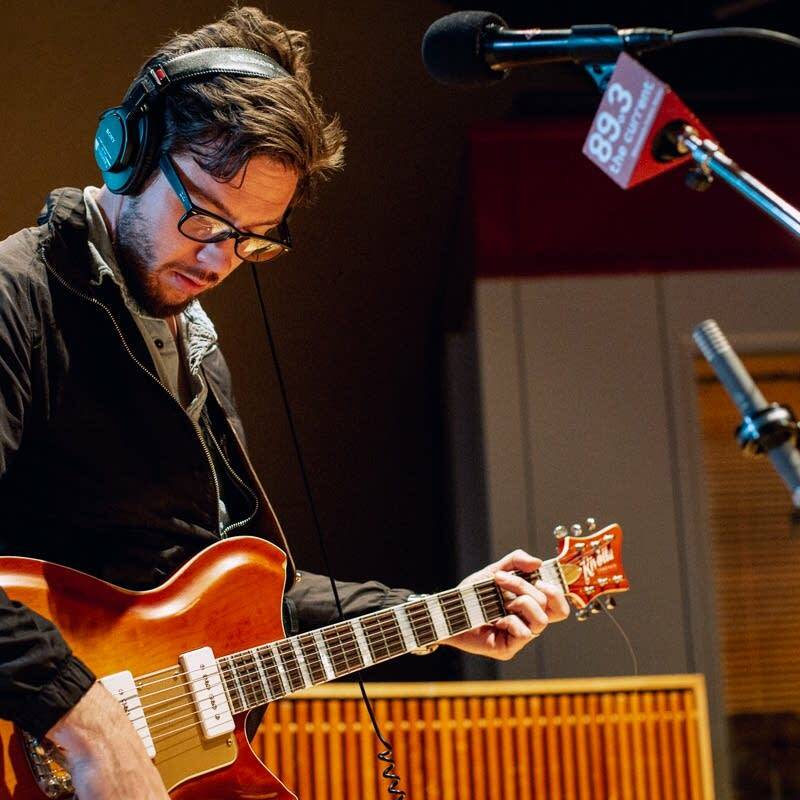 Before playing an all-ages show at the Myth Live Event Center in Maplewood, Minn., Turner and bandmate Matt Nasir visited The Current studio for a live session hosted by Mac Wilson. You watched the world-famous ascent. 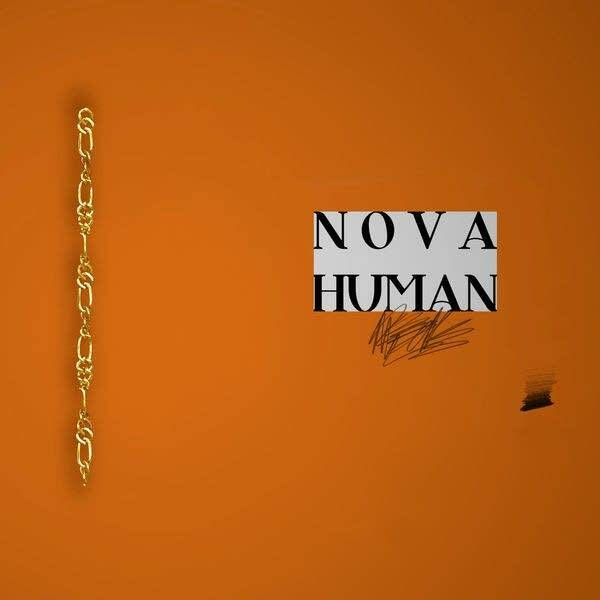 Now, see the music video. 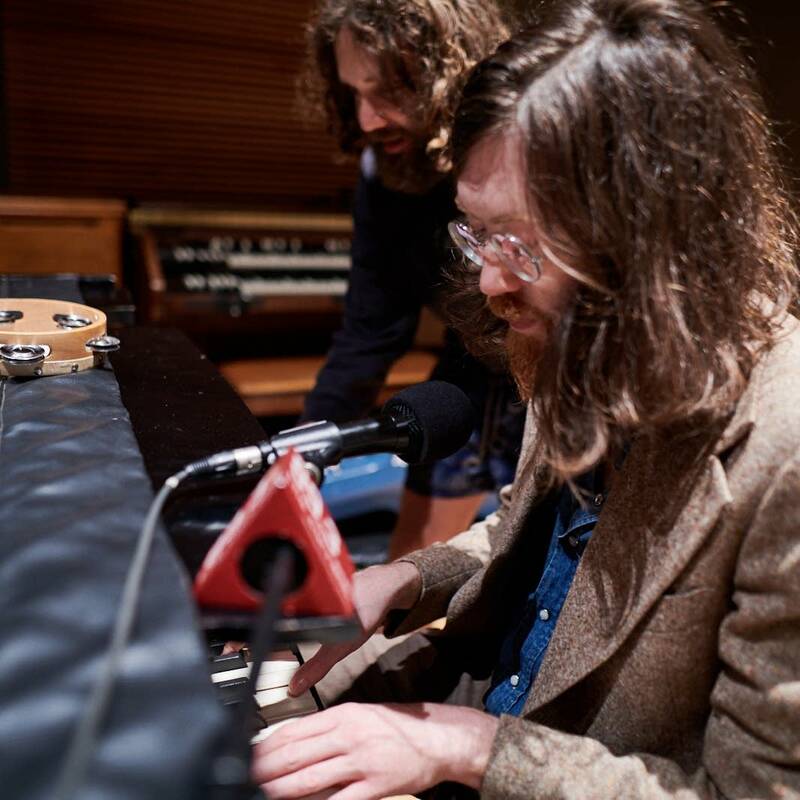 Macalester College alumnus Will Sheff is frontman of the band Okkervil River. 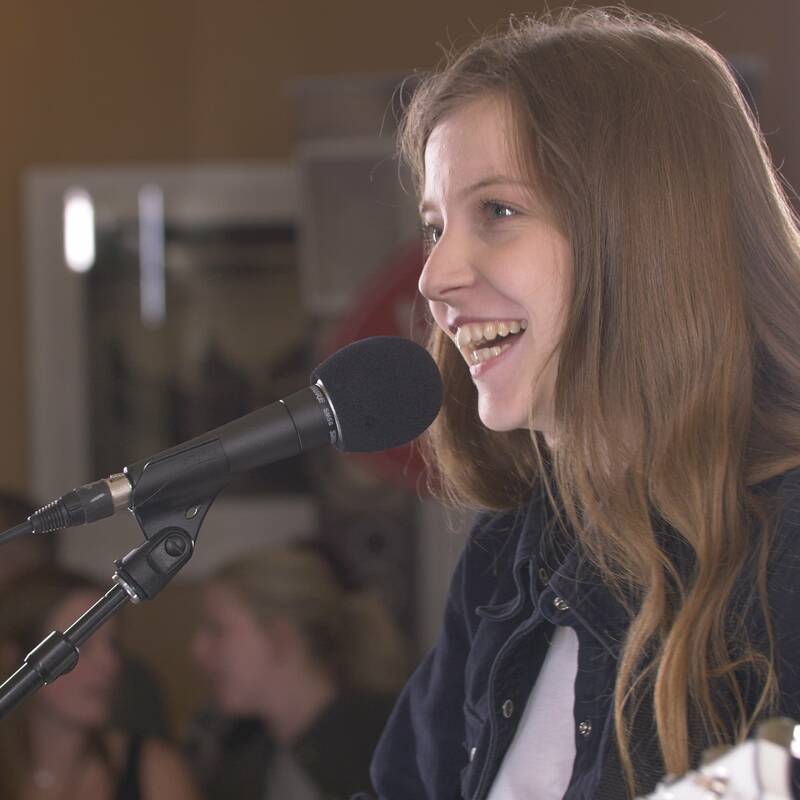 Ahead of their show at the Turf Club in St. Paul, Sheff and company stopped at The Current for a session hosted by Mary Lucia. 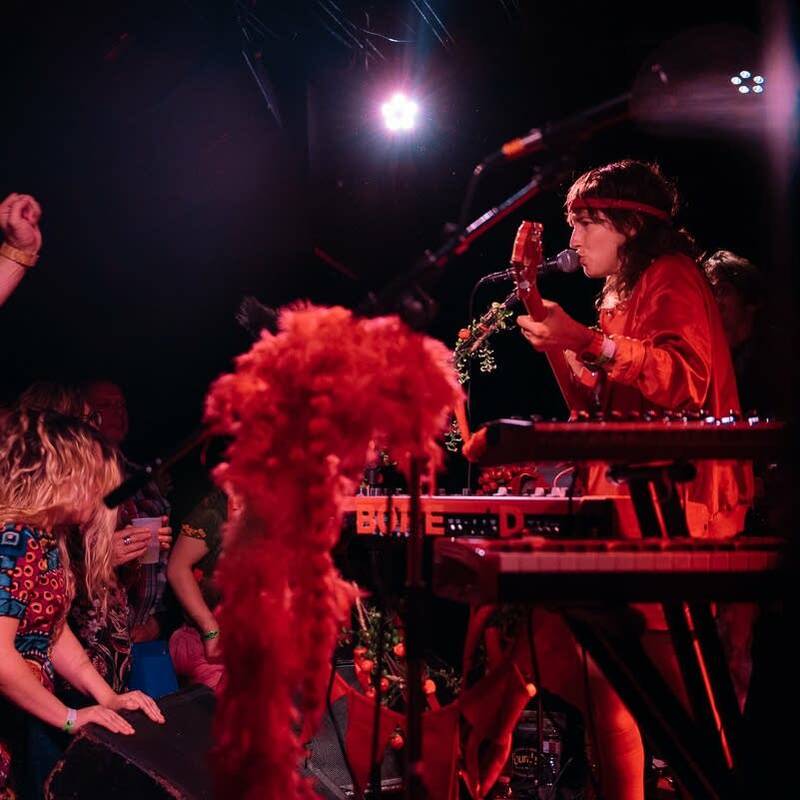 Arriving in Minnesota to kick off a headlining tour, Caroline Rose and her band played songs from their acclaimed album 'Loner' in The Current studio before heading to the 7th St Entry to cap the day with a sold-out show. Following a four-year break from touring, Eels are back on the road following the release of their album, 'The Deconstruction.' 'It's so much fun to be doing this again,' says Mark Oliver Everett, aka E. 'I honestly think we might be doing our best shows ever right now.' 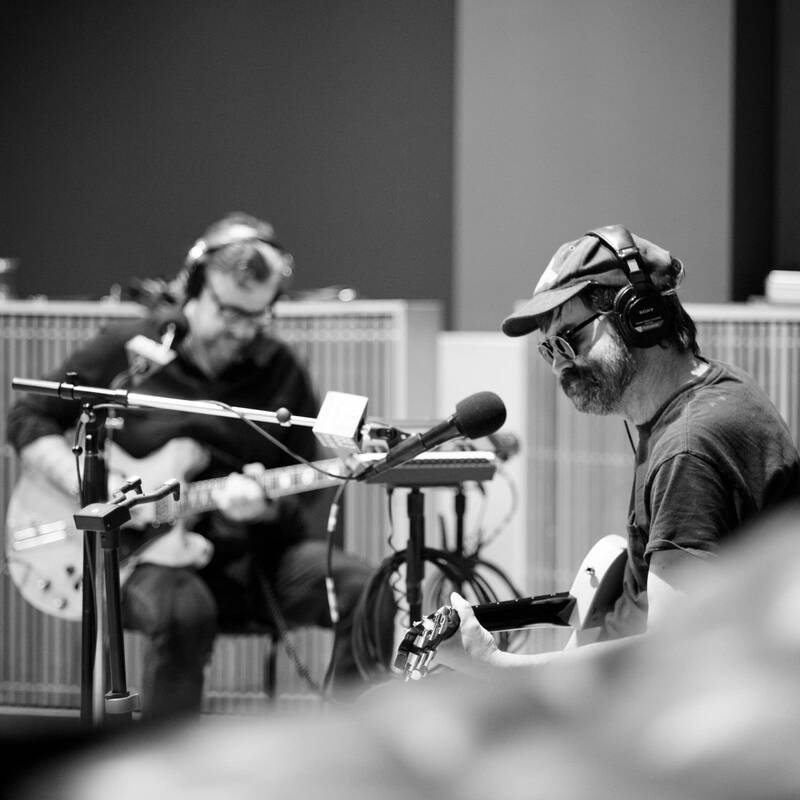 Eels stopped at The Current for a session hosted by Mary Lucia. Having recently released their latest album, 'Summertime Songs,' Field Report's Chris Porterfield reflects on how the band are at a point in their career where they can play any variety of venue. From barns to festivals to arenas and more, 'We kind of do everything,' Porterfield says. 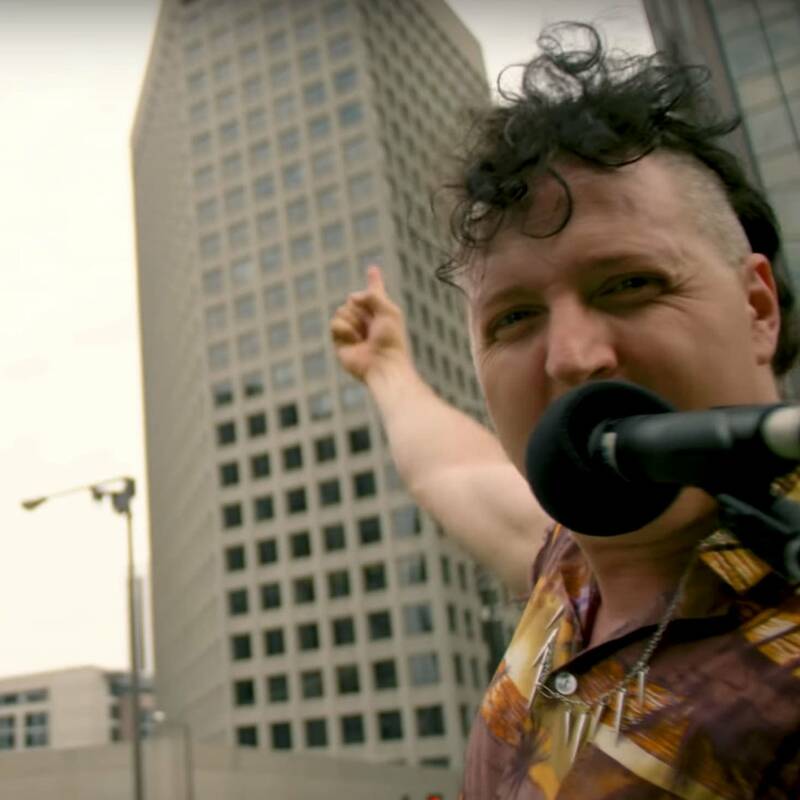 Between a barn gig in Iowa and a Turf Club show in St. Paul, Field Report stopped at The Current for a session hosted by Bill DeVille. Having released their latest album, 'Sparkle Hard,' on May 18, Stephen Malkmus and the Jicks are in town to play a sold-out show at the Turf Club in St. Paul. 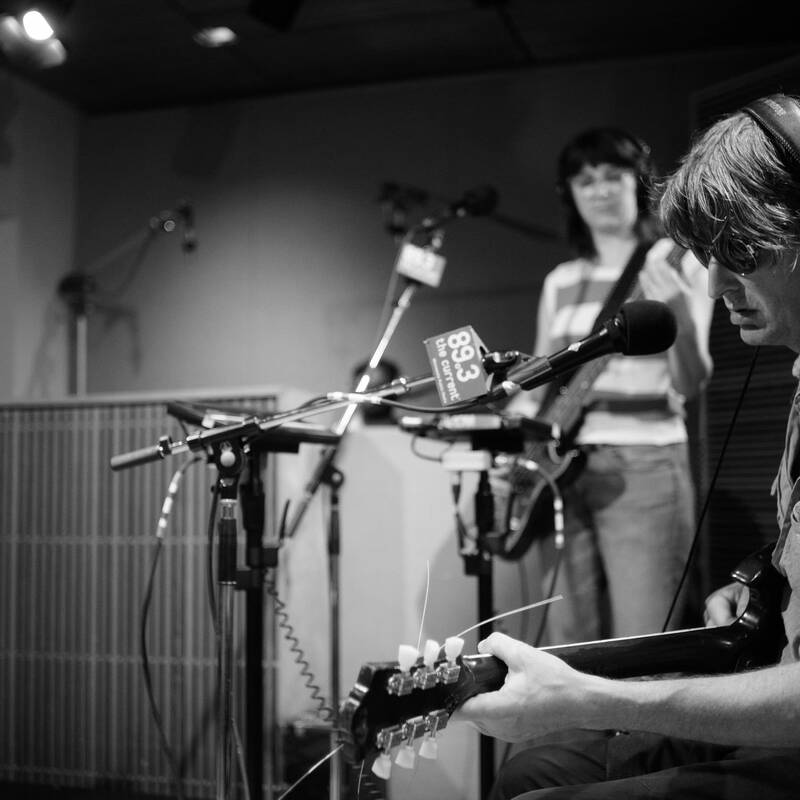 Before the show, Malkmus and company stopped at The Current for a session hosted by Mary Lucia. 'Wide Awake,' the latest album from Parquet Courts, has already garnered critical acclaim, gaining an 8.4 aggregate score on Metacritic. 'I think most people have the right opinion that it's an excellent record,' quips Parquet Courts' Andrew Savage. 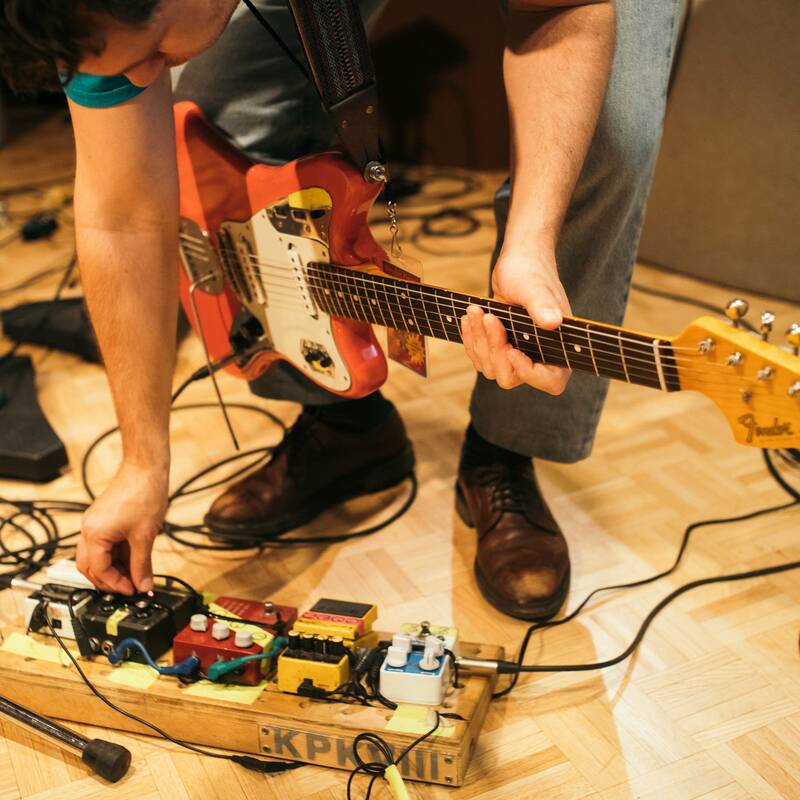 Parquet Courts stopped in The Current studio for a session hosted by Mark Wheat.